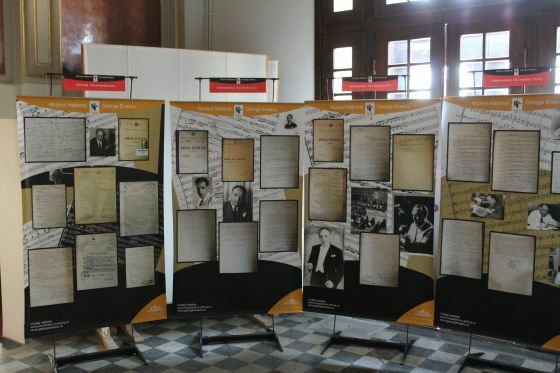 „Rinascimento Musici” Classic Music Festival, now in its second edition, held from 20 to 22 May 2016 and brought a moment of quality in the cultural life of our city, known for its long tradition of art music. 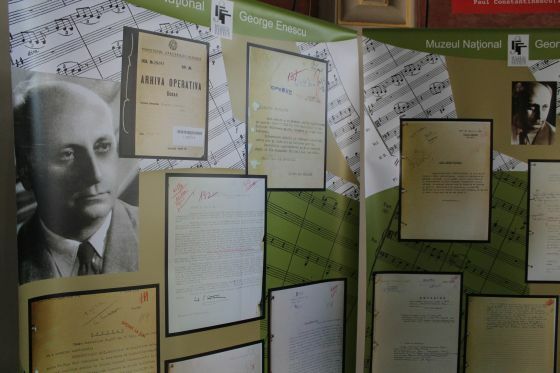 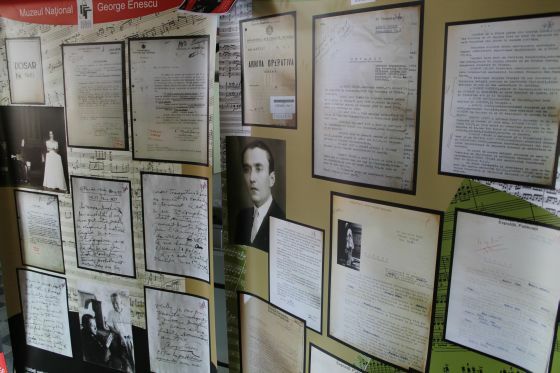 The event, supported by UMO Serv company along with other major sponsors of our county started the first day of the exhibition „Musicians in the archives C.N.A.S.A.S.” organized by the George Enescu National Museum in the foyer of Popular Athenaeum „Mr. 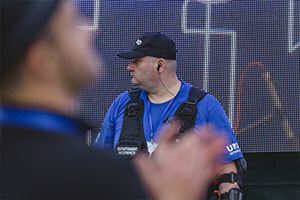 Gh. 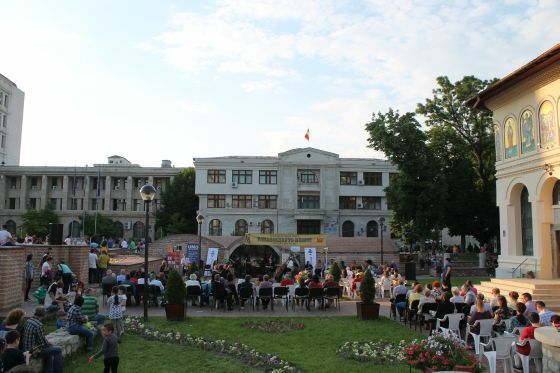 Pastia” in Focsani. 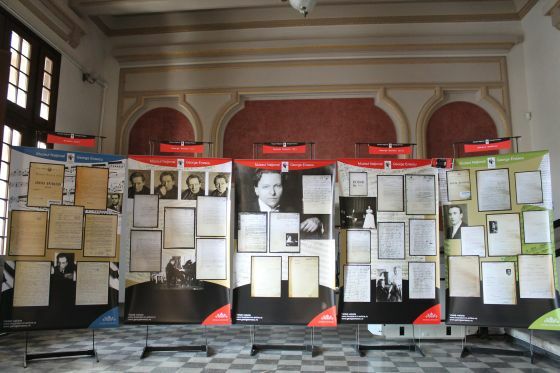 The exhibition was open to the public during the festival. 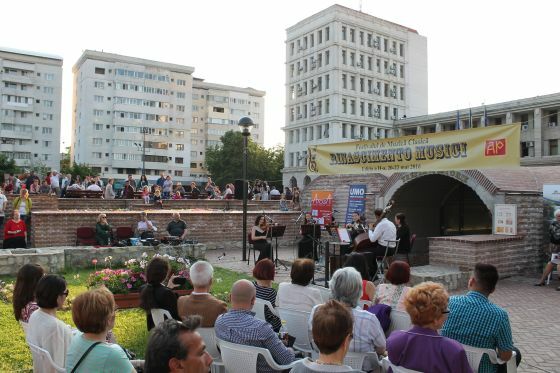 Every day of the event on the Square Museum „Footsteps of History”, outdoors, many lovers of classical music enjoyed the benefits of exception by the quartet Consonant, quintet Bucharest Winds, quintet Renaissance, and a piano recital, which have brought benefits to the Focsani public important works of Romanian and universal classical music. 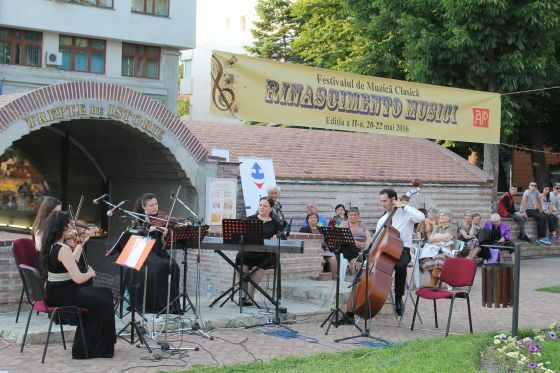 UMO Serv supported this year edition of „Rinascimento Musici” Classic Music Festival, an event that aims to restore and continue the musical tradition of the city of Focsani and provide music lovers a quality music.